Livguard is part of the SAR Group, which was established in 1988. 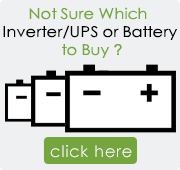 Livguard Zing Automotive Batteries are unique, being completely sealed and requiring Zero Maintenance and No Water top up. 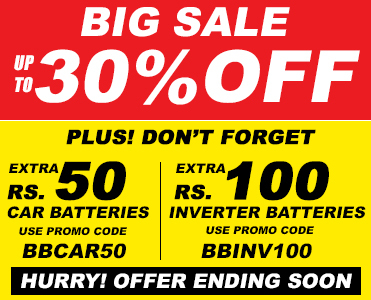 Zing batteries are designed using latest Calcium Calcium Silver Technology from America and manufactured in a global plant under stringent quality standards. 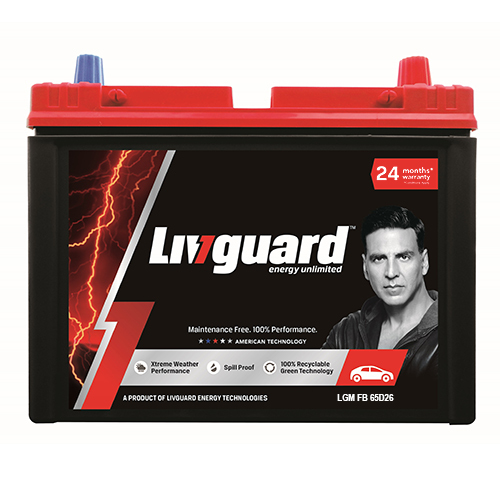 The durable and robust design makes Livguard car batteries suitable for all roads and weather conditions giving you a long and trouble free best service.